When the weather is not appropriate for a lovely outdoor walk and you spend a lot of time indoors, it can become a bit monotonous and boring. 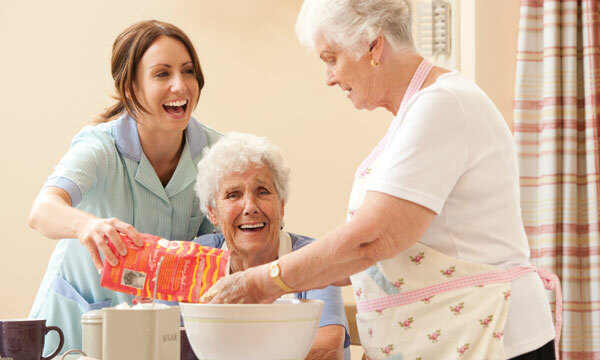 That’s why we, at Barchester care homes, have come up with either one-person or group activities that will cover all different tastes and moods. 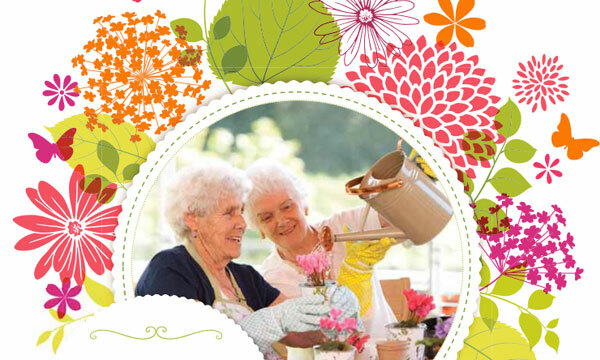 Take a look at our suggestions of indoor activities for the elderly. What is more perfect than a cup of tea and a nice book in our lovely care home environment? For those book lovers, rainy weather days are the best opportunity for reading. Reading is also good exercise for the skills and memory of the elderly, so if you are a carer motivate them to read. Reading is found to be an excellent cognitive stimulation for people living with dementia. It helps concentration and meaningful engagement. Take them to the bookshelves and help them to pick something they will love. If the idea of holding a weekly book club is going to give them a bigger nudge, then it’s probably time to clean the dust off of those all-time classics! As a carers, you can also encourage them to write their own short story, which is going to be read/presented in front of everyone at a story evening you are going to hold. This can be an exciting idea for the creative types. It can help the mind and imagination stay sharp as well and maintaining important social relationships. It is time to get down to business and get dirty. Who doesn’t love grandma’s baked goodies? All advanced-in-years people know that baking is a pure art. Challenge them with new and tasty recipes or start making your old favourites. For those who want to test their brains, get ready for an extra-large group crossword! Crosswords are great cognitive exercises. Print out 2 or more big and extended crossword puzzles and spread them on the table. The game requires 2 or more teams that will compete one against the other. Each team sits around their crossword and gets big markers. Challenge yourselves to see which team is the fastest to solve the crossword puzzle! Rainy days are a nice opportunity to make cards for special occasions. Create your own unique designs. Challenge the people you are taking care of to come up with original ideas and designs and use different kinds of materials to decorate the cards. When they are ready, you can send wishes to your loved ones. Are you looking for something more competitive? A lively game of Bingo is the answer. You can give a twist to this old and loved game, by using playing cards. Everyone gets 9 playing cards and a sheet with 9 cells where they can put each card that is called out. The dealer has a whole pack of playing cards and starts calling out cards one by one. If a player hears the number of a card he owns, then they put it down on the sheet. Whoever puts all his cards down first, shouts BINGO! If you are looking for something else to suit your taste, then you can find many other resources and ideas on the web to choose from!